There are a number of different types of bridges that are available, but, first of all, a very careful assessment has to be carried out, using x-rays and plaster models of your teeth. Then the type of bridge most suitable for your teeth can be chosen. 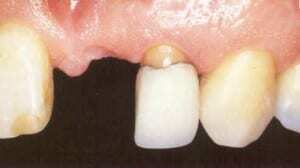 A bridge is when an artificial tooth is permanently fixed in place to fill a gap left by a missing tooth. They are normally bonded to teeth next to, or near, the gap. 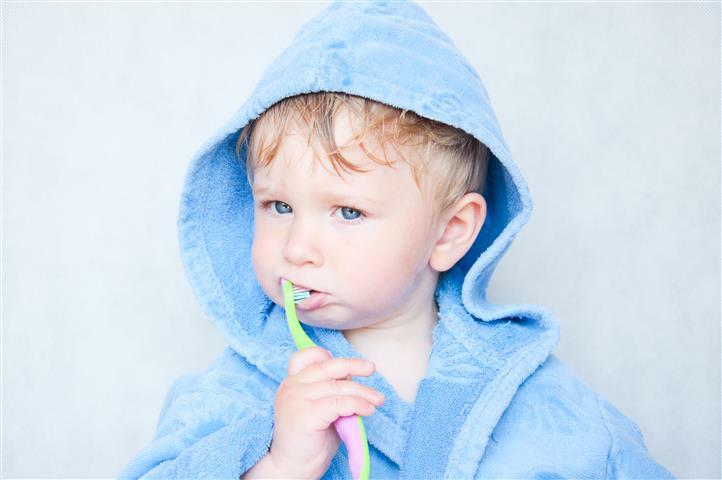 Because in many cases one tooth will be used to support another your gums must be in a reasonable state of health. Your teeth will require healthy bone support to ensure that your teeth and the bridge will last for the maximum possible length of time. All bridges are constructed in a specialist laboratory by highly trained technicians. They use the best available materials and the latest methods to ensure that the very best standards are met and the highest expectations reached. In effect bridges give you back your old teeth. There is nothing in your mouth that moves or comes out, there is no plastic or metal covering the gums. In addition the appearance is generally far better than that of a denture. It can actually be near perfection. It can actually be near perfection.